News: We have a look at the top ten from Kona 2016. 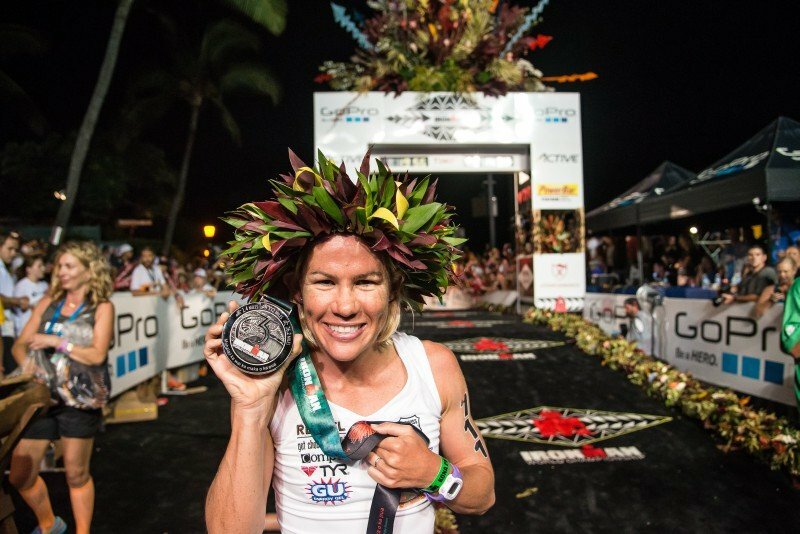 Interview: Mirinda Carfrae comes on the show to talk about her last year. In this time she as become a mother. She shares some amazing insight into how to deal with this special time in your life. She also talks about what she'll be doing as she heads back into pro racing. You can check out Mirinda's website here: www.mirindacarfrae.com. Interview: Daniel Clarke, who runs www.trisplits.com, is an up and coming pro athlete. 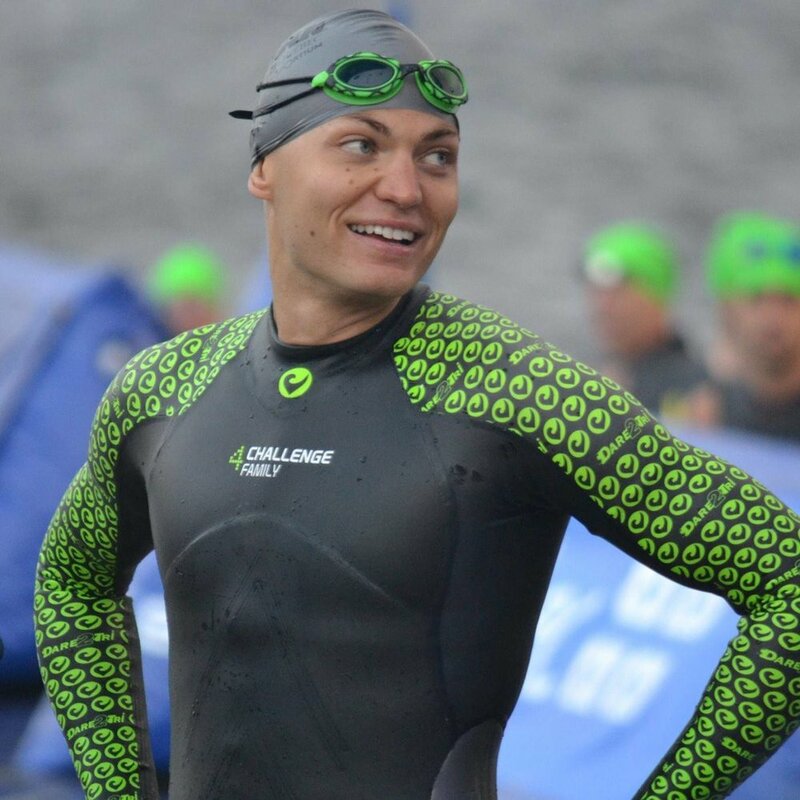 This week he comes on the show to talk about the transition from being a total beginner in the sport, to being an age group winner, to then go pro. He shares insights, and some tips, into progressing in the sport. You can check Daniel out here: www.ifnotyouthenwho.ca.